Colors speak to us in different ways. Walk into a hospital, and you automatically feel the sterility and cleanliness of the rooms because of the white walls. Pop into most fast food restaurants, however, and you’ll see red and yellow everywhere. Red is a color used to stimulate appetite, so these businesses know what they’re doing. 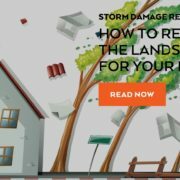 In rental property management in Dallas, you don’t want your chosen paint colors to distract your tenants or turn them away from your property. If the walls are painted a color that a potential tenant doesn’t like, then they might not want to lease the home. 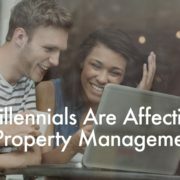 Here are some tips about paint techniques and colors from the leading Plano property management company, Specialized Property Management. Dark tones make a living space seem foreboding and smaller. Light colors naturally open up a room and make it seem as if there is more natural light than there is. Do your best to avoid dark paint colors in your rental property. As a property owner, most likely you’ll purchase a home that has been lived in before. The previous owners may have loved colorful spaces and painted each room in different shades of pink, orange, and yellow. While that may have worked for them, you need to repaint those walls in neutral shades to attract potential tenants. A light gray or off-white color is a good bet. Pick a trim color that is one shade lighter than the paint color you will use for the walls. Should I Allow My Tenants to Paint? You can always talk to your tenants at lease signing about your policy on painting while they are living in the home. Most landlords don’t allow it, but it’s up to you as the owner to make that decision. 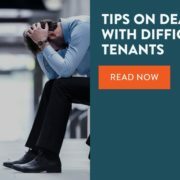 Successful rental property management in Dallas means communicating with your tenant early on about all the rules and regulations you expect them to follow. Bottom line with paint in your rental: keep the color neutral and light when you repaint, and communicate clearly to your tenant. 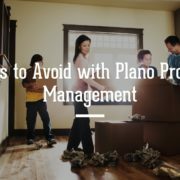 If you want a Plano property management company that puts you first and helps you save time and money, look no further than Specialized Property Management. Give us a call today!